When bees take nectar from black cumin flowers, also known as Nigella Sativa, they produce a natural honey that offers the wonderful properties of black cumin seed. This spectacular honey gets its peppery flavor and aroma exclusively from the nectar of the beautiful blue Nigella Sativa flower, also known as Love-in-the-Mist. Lesser black cumin seed honeys are made by mixing black cumin seed powder into the honey, but not this one from Mujeza. Studies reveal that black cumin seeds contain more than one hundred types of chemical components and essential fatty acids. This natural remedy is used in various parts of the world to suppress coughing, strengthen the heart, purify the blood, stimulate the liver, quell nausea, and purify the urinary tract. Aside from its links to health benefits, this honey also has a wonderfully unique and exotic flavor and aroma. Nagella Seed Honey is a natural honey in which the scent and flavor of Nagella Seed can be clearly detected. It is produced by bees from the nectar of Nagella Seed, unmixed with its powder.This honey has all the properties of this wonder plant long known for its benefits.Pure Natural Honey extracted by bees from black cumin flower. Free from black cumin powder. It contains all the good qualities & benefits of black cumin. For chest and coughing troubles, strengthens the heart, purifies the blood, stimulates the liver, useful for nausea, and purifies the urinary tract. Acts as diuretic, fragments stones, and is very useful for cases of congested bladder.It is said by Doctors that " The Cancer Immune-Biology Laboratory of Hilton Head Island, South Carolina published results on a study they did on Black Seed. It stated ' Black Cummin Honey generally helps stimulate the production of bone marrow and cells of the immune system. It increases the production of interferon, protects normal cells from the damaging effects of viral disease, destroys tumor cells and increases the number of antibody producing B cells, a healthy Immune system will detect and destroy cancer cells before the cancer endangers the patient. Black Cumin stimulates the activity."? 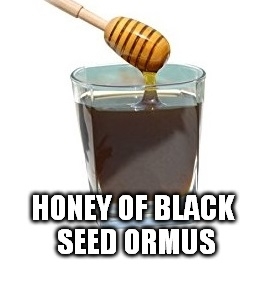 In order to make this Ormus I added Honey of Black Seed to warm harmonically structured water and blended it all up. Then I added Dead Sea Salt and Natron (Baked Baking Soda) to make this via the Egyptian Wet Method on the Full moon. When making this I noticed that it's the same color and quality as the Manuka Honey and Black Seed Ormus but less in quantity. The Manuka Honey is said to have 4 times the nutrition so my studies have shown that it is indeed much higher quantity of precip. 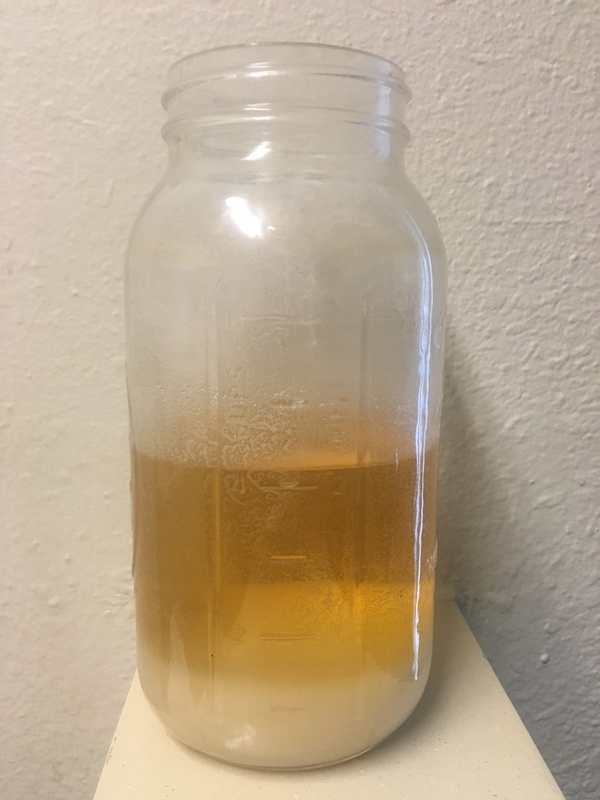 Locally collected Ormus minerals made with Manuka Honey, Royal Jelly, Bee Pollen, and Bee (Glue) Propolis, Dead Sea Salt, and harmonically structured water.